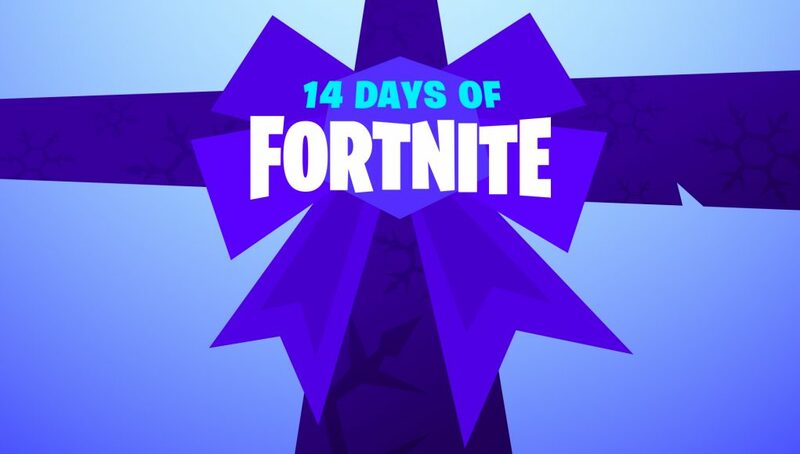 After a rather confusion case of miscommunication between Epic Games and the players; the 14 Days of Fortnite event extension has officially began. On January 2nd, 2019 – Epic Games announced that players would be compensated with the Equalizer Glider due to their miscommunication of when the 14 Days of Fortnite Challenges would end. 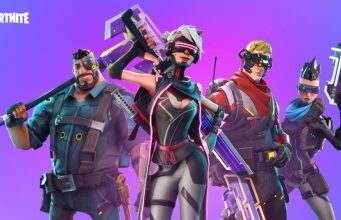 On January 4th, Epic Games followed up their previous announcement by giving players another chance to complete any of the Challenges they may have missed due to their mistake. For the next week, drop in and complete any Challenges you may have missed out on to earn in-game rewards. What are your thoughts on this situation, was re-opening the Challenges a worthy compensation for all of the hassle?